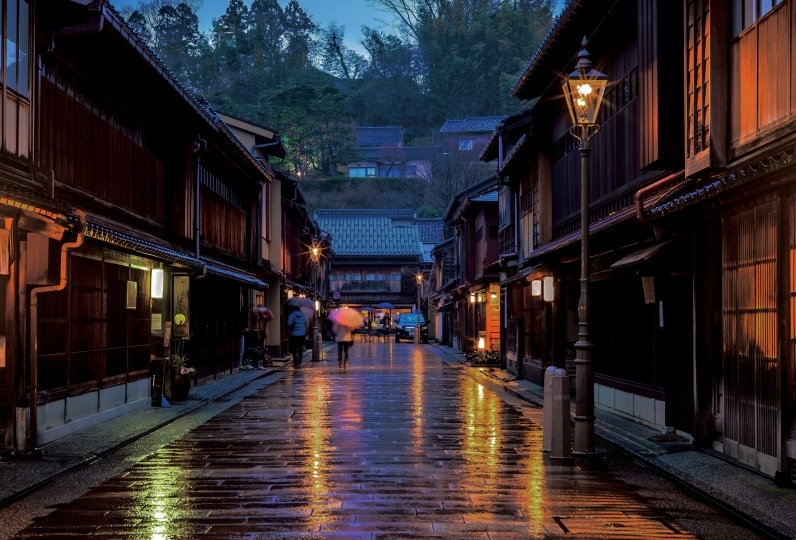 The town of Kanazawa is one where the nostalgic feeling of days gone by and old customs still remains intensely and where traditional culture mixes with modern art. 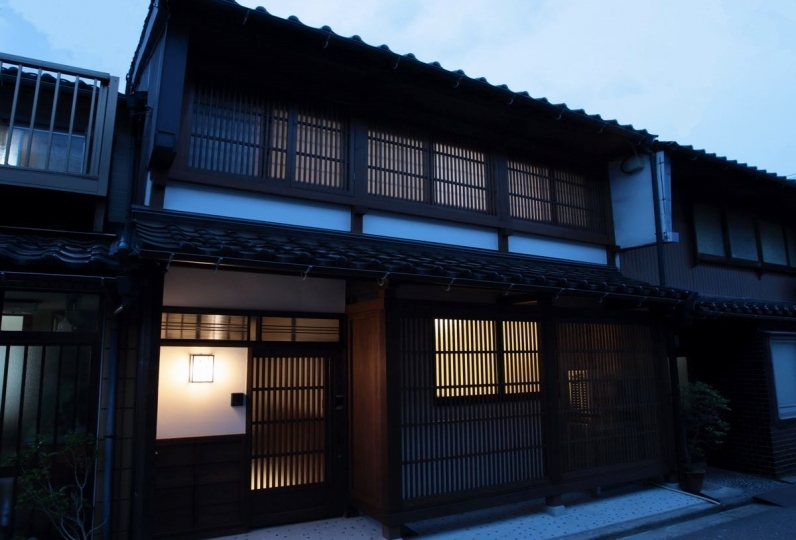 This is YADOSU, where you can experience living in this place where old time east and west culture is woven into the atmosphere of modern Kanazawa. 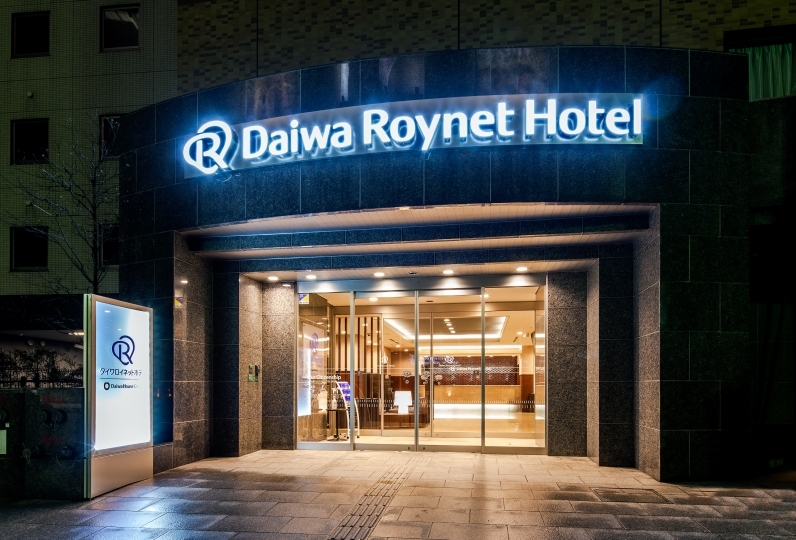 Located near the eastern tea house district, at the end of a small road set away from the hustle and bustle of the city centre. 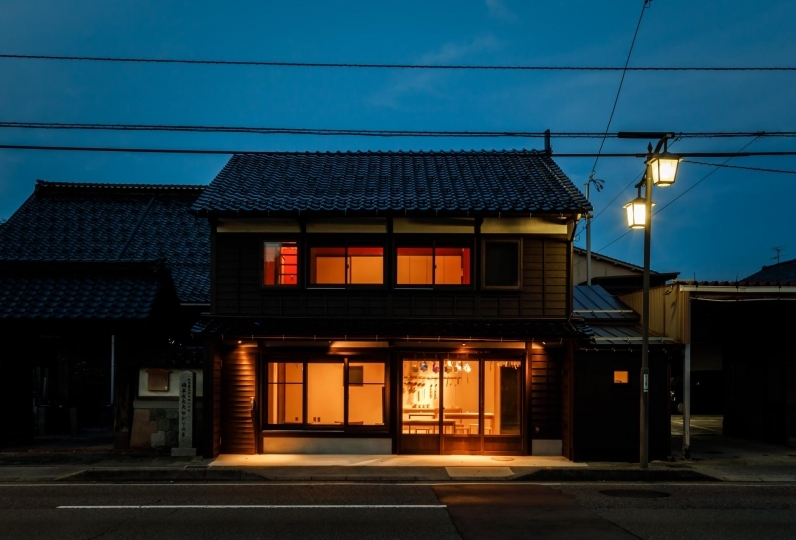 This is a Kanazawa town house, which has been standing on this corner of town once populated by gilt craft workers for over 100 years, an old gilt craft worker factory and residence revived into the modern Era. 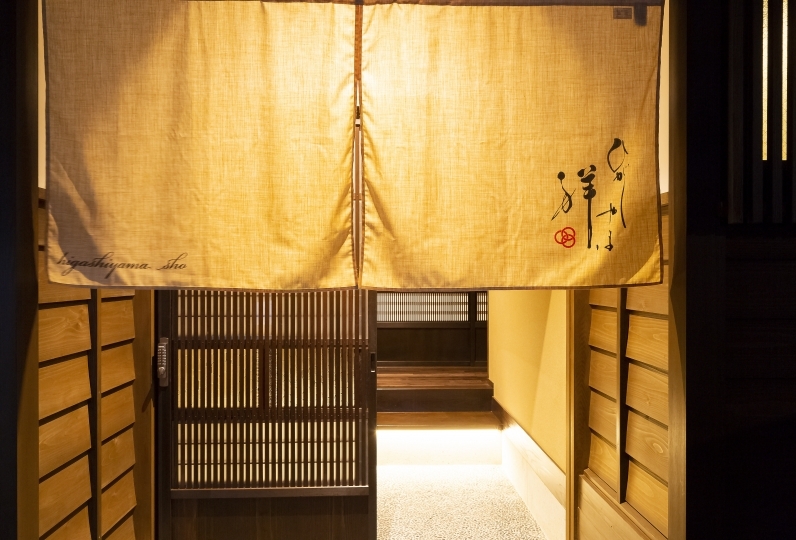 Maintaining the good old feeling of a traditional townhouse, traditional methods and natural materials have been used from the facade of the building down to guest beds and sofas, you can experience an original design that you cannot find anywhere else. 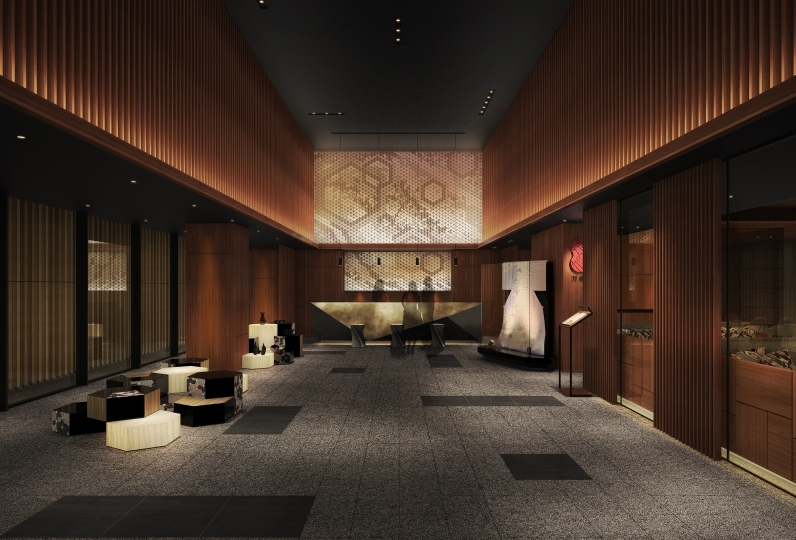 Inside the building, artwork reflecting the area created by both native and international artists is displayed. 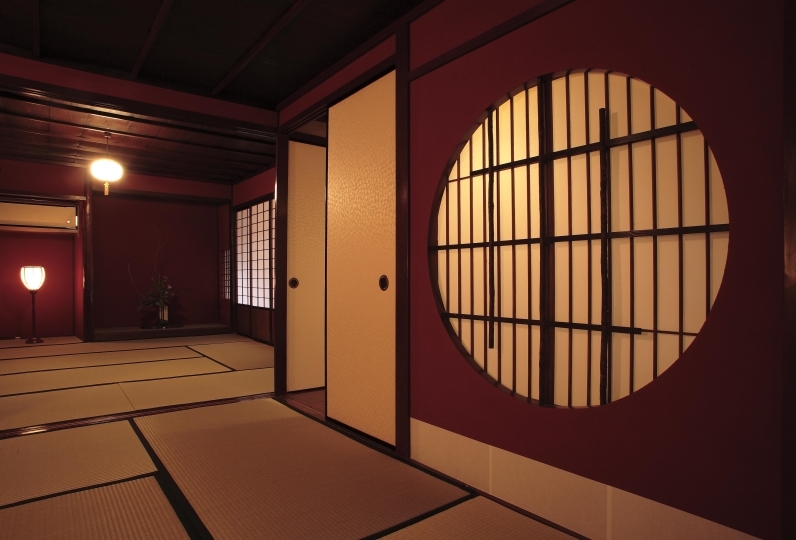 For those guests who want to experience accommodation with an original concept rather than just where the traditional feeling has been kept as is, for those who want to envelop themselves in the silence of the Kanazawa night and fully enjoy their own alone time, this space has been created here for travellers such as yourselves. There is a bathroom on the first floor. Wifi is available inside the building. There are five bicycles available for use for free during your stay. There is parking space available for one bike in front of the building. The kitchen is equipped with IH burners, refrigerator, oven, microwave oven and cooking utensils. A coffee maker and coffee is also available. 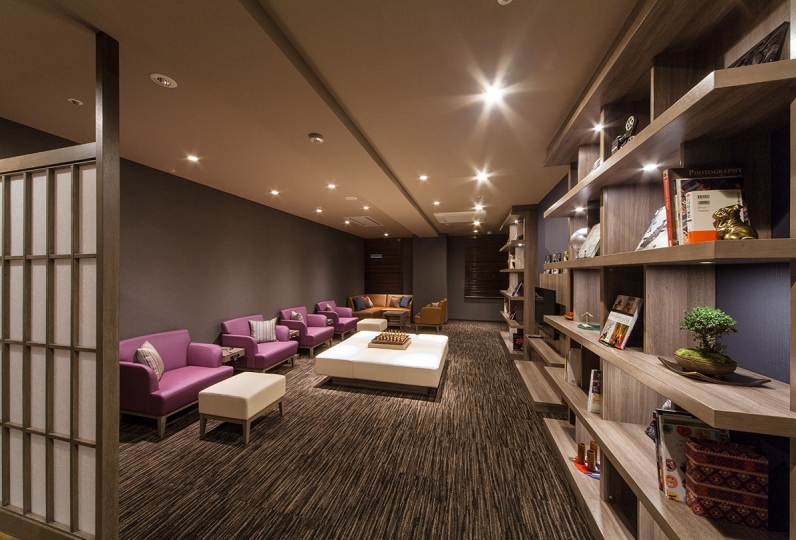 All rooms are equipped with air conditioning and USB ports. Please inform us of your check in time in advance. 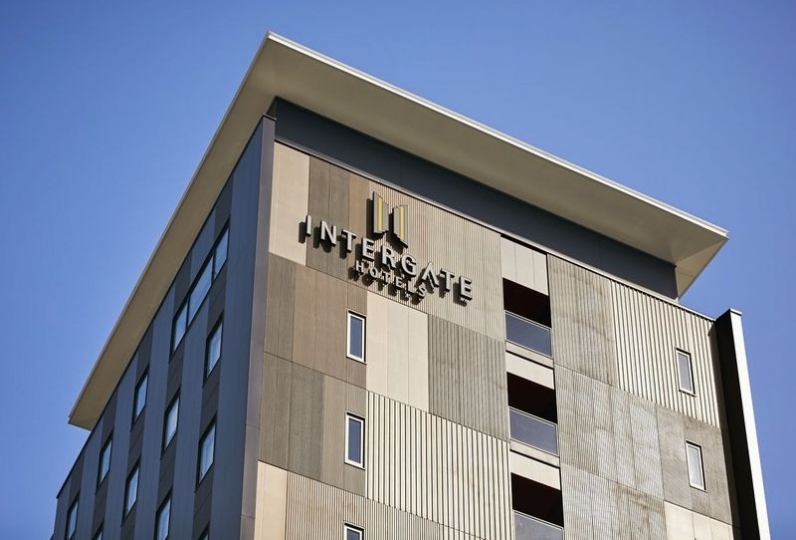 We will inform you of check in procedures after you have made your reservation. 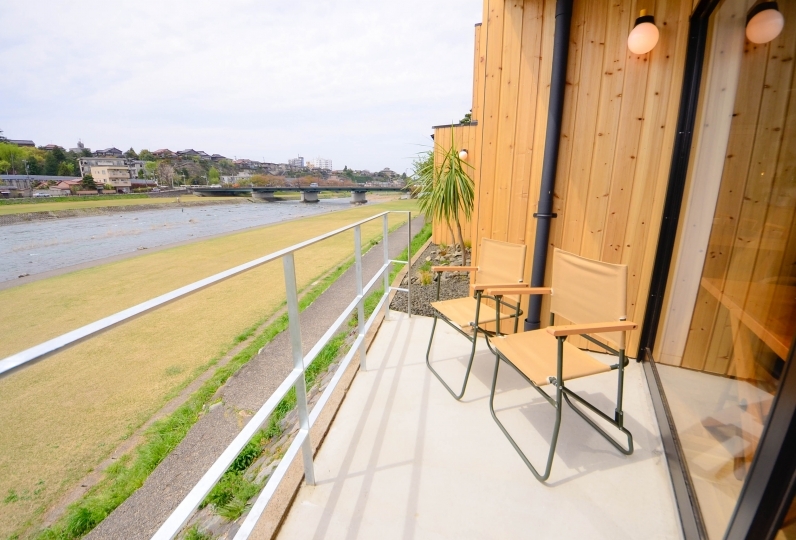 On the second floor there are three guest bedrooms. 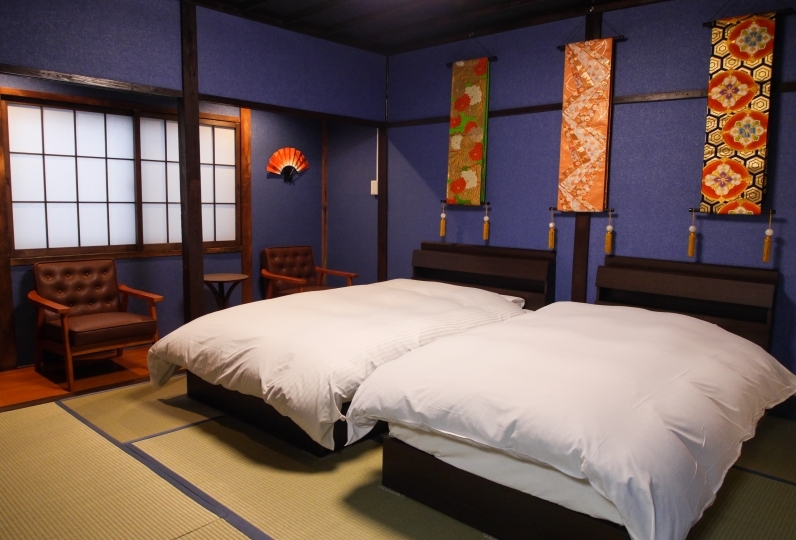 One tatami room with a double bed. One Western room with a double bed and a single bed. 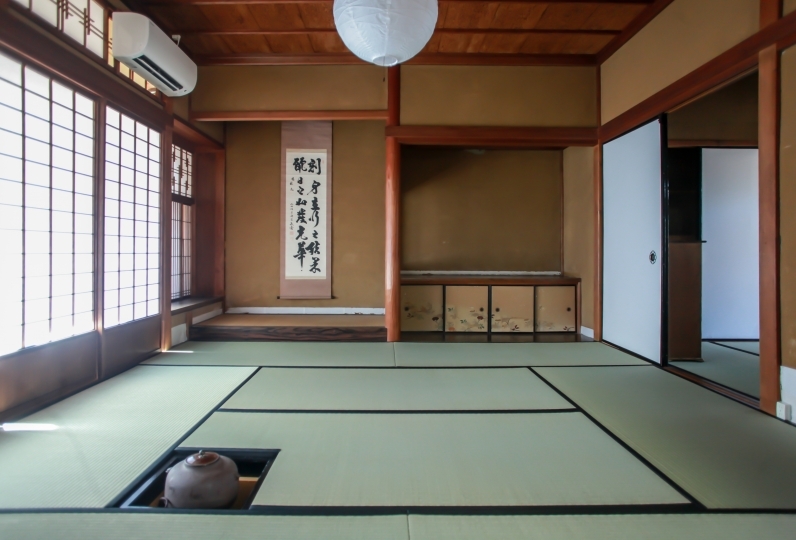 One Japanese style room with a single bed directly next to the western room. We ask that you use the specified key when entering and leaving the property. When checking out, please return the key to the specified place. Bathtowel, face towel, shampoo, conditioner, body soap, body sponge, hair dryer, tooth brush, razor, iron etc are all provided. Please feel free to use the cutlery, glasses and cooking utensils in the house. Parties, gatherings, noisy activity at night and outside visitors are not permitted. We ask for your cooperation with regards to these rules and general manners. As the traditional feel of the house has been preserved, the stairs can be quite steep. We firmly prohibit smoking throughout the house, including in the entrance and by neighboring buildings. In order to avoid trouble with the locals, we ask that smokers refrain from making a reservation at this accommodation.